This is a tour in which you will interact with nature in an active way. In El Calafate, you will see the imposing Perito Moreno from the walkways. The Upsala Discovery navigation will grant you the possibility of getting to know the other giant within the National Park: the Upsala Glacier. In El Chaltén, the national capital of trekking, you will have a full day of self guided strolls through two of the main paths so as to get to see the imposing stone walls of the Fitz Roy from a short distance. 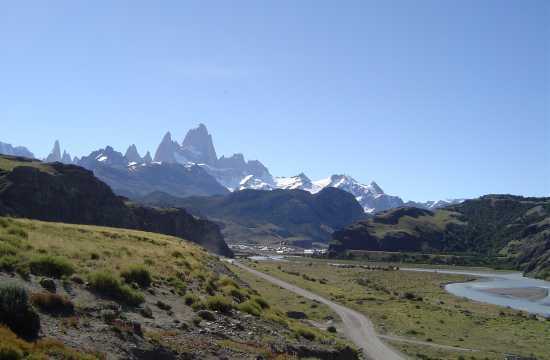 In the morning, after breakfast, depart to Full Day Excursion El Chaltén [+info] . Breakfast at hotel, and, at scheduled time, transfer to airport. Hostería Meulén [+info], Hotel Panoramico Aikendor [+info], Hotel Sierra Nevada [+info], or similar. 5 days, 4 hotel nights with breakfast included. 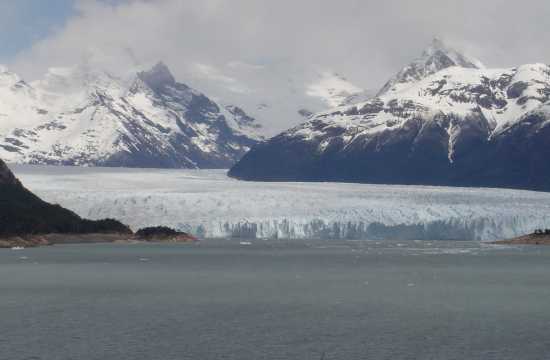 Excursion to the Perito Moreno Glacier. Wall of Glacier Navigation. 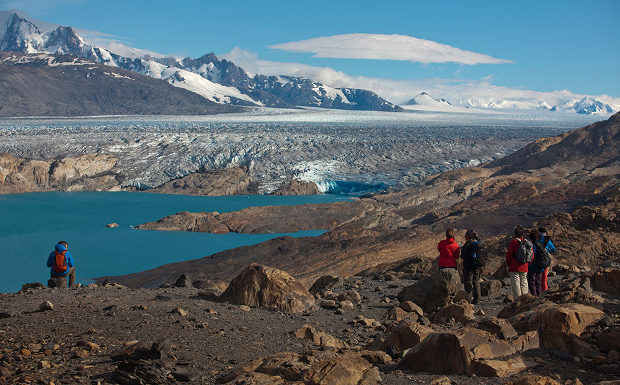 Full day excursion to El Chaltén and free self guided stroll around the Fitz Roy hill with lunchbox. Discovering Upsala Glacier excursion up to Upsala Glacier Lookout point. Flights. (Ask us for availability and prices). Entrance fee to Glaciers National Park.